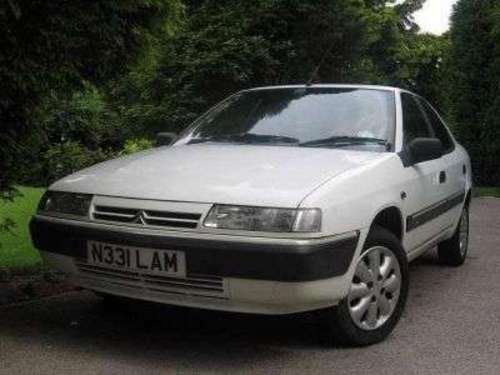 This is a complete repair manual / service manual for your 1993-1998 Citroen Xantia Petrol & Diesel. It covers every single detail on your car. All models, and all engines are included! The PDF allow you to zoom in for to view detailed parts and then print out any pages you need... without GETTING GREASE ON ANY https://www.tradebit.comers in detail years (1993-1998), OVER 1000 PAGES....ALL for easy, detailed viewing.